The biggest Irish language festival in Ireland and the world. Lá na Meán Sóisialta Live from DCU! 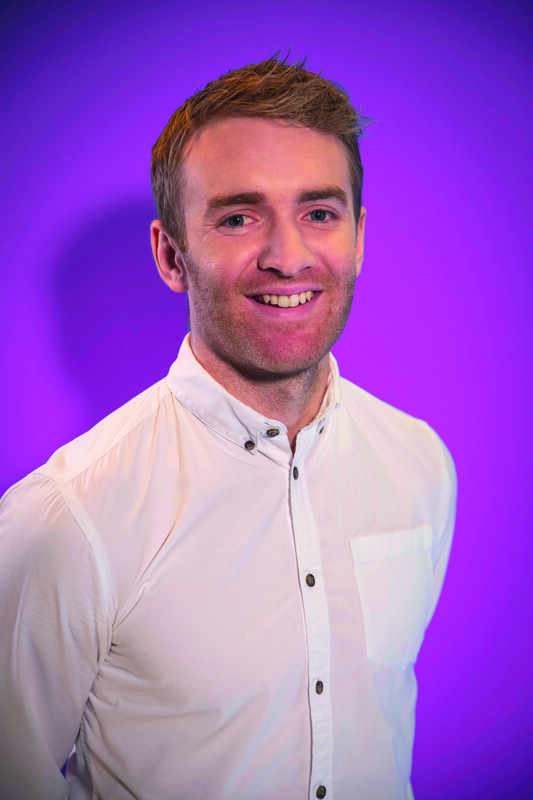 I’m Noel McGrath and I play hurling for Tipperary. I’m delighted to be an ambassador for this exciting festival. The GAA is strongly linked with the Irish language and I’m looking forward to promoting Irish all over the country as part of Seachtain na Gaeilge le Energia. 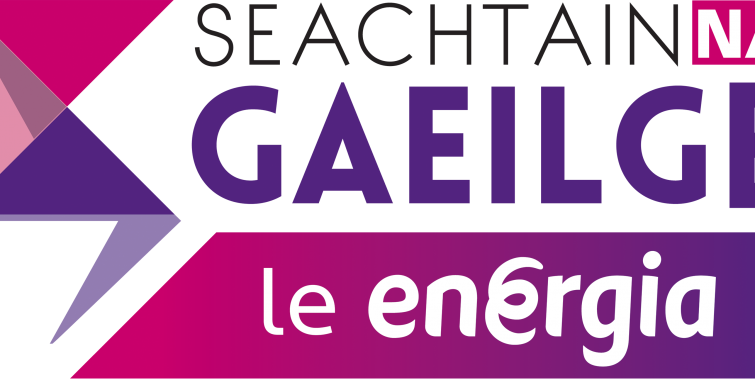 Being from the Gaeltacht I’m very proud to be an ambassador for Seachtain na Gaeilge le Energia. The festival helps promote the Irish language all over the country. This year I’m really looking forward to attending events, especially in the Gaeltacht! Heya. 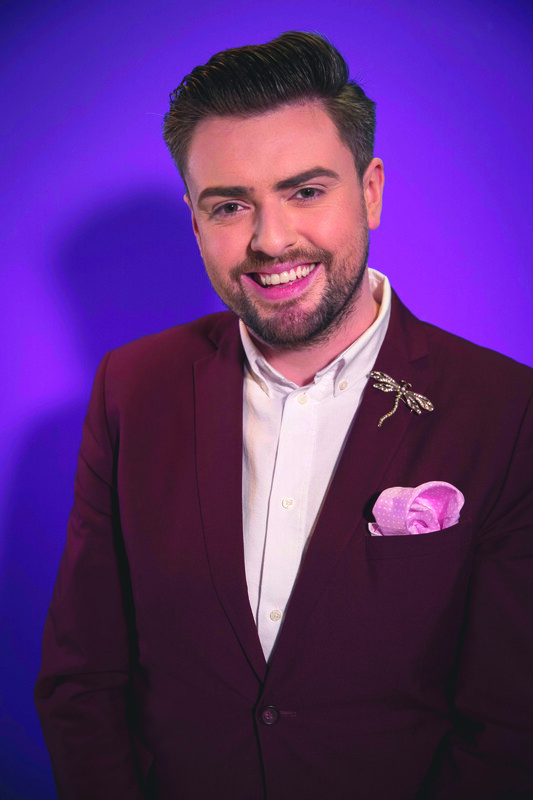 My name is James Patrice and I’m thrilled to be an ambassador for Seachtain na Gaeilge le Energia this year. 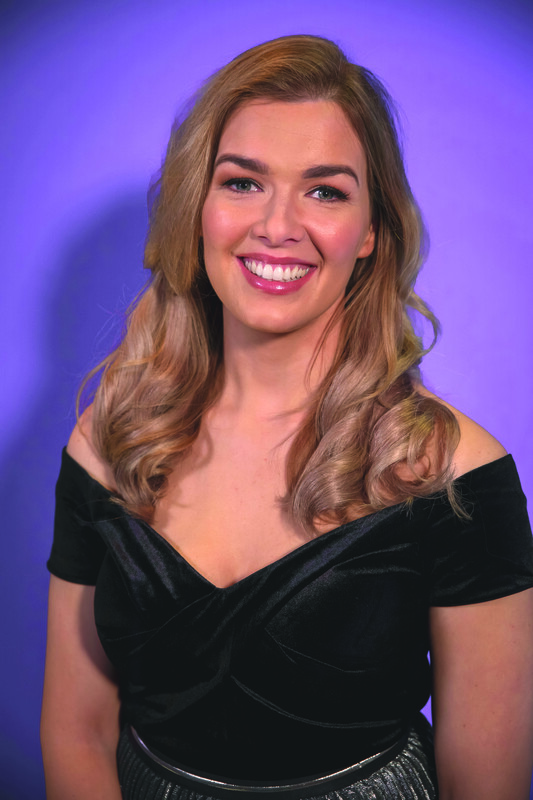 I love languages and am delighted to see more and more young people using their cúpla focal. Use your Gaeilge with me on Snapchat @jamespatrice or Insta and chat to your friends as Gaeilge. Don’t worry about making mistakes, every effort counts!